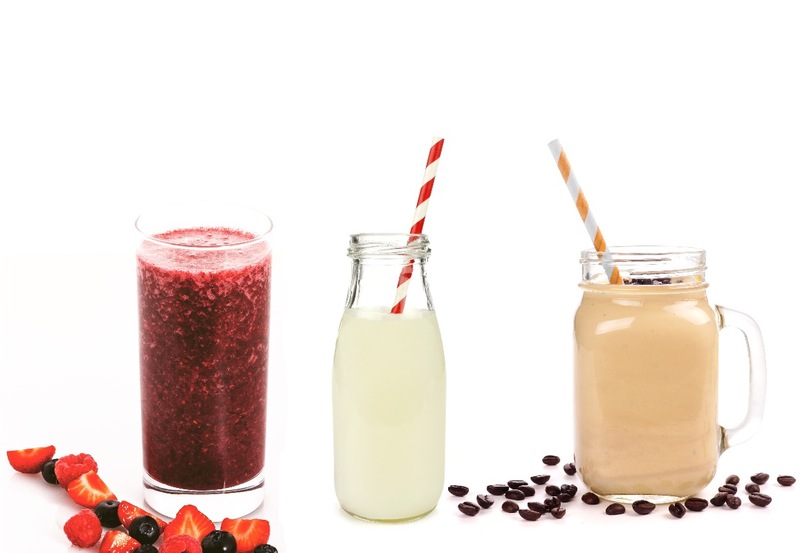 Its never been easier to make fresh from frozen smoothies, milkshakes and iced coffee drinks using our pre-portioned sachets. 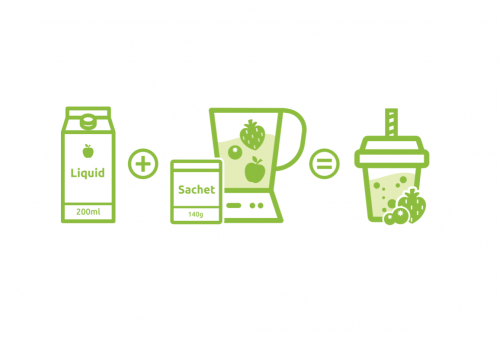 Each sachet has been formulated to have the right amount of ingredients, so that when blended with 200ml of liquid, creates the perfect freshly made drink every time. 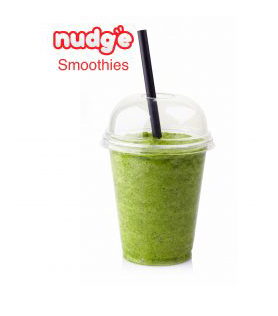 We have a core range of 10 smoothie flavours. These range from fruit smoothies, vegetable smoothies and our superfood high protein smoothies. 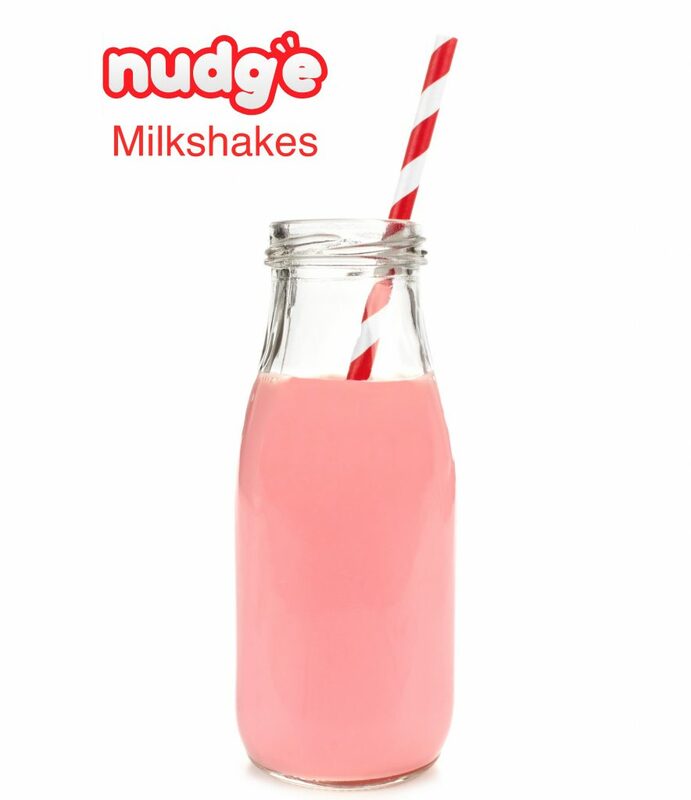 Our milkshake range includes four flavours Vanilla, Strawberry, Raspberry and Banana. Made using real fruits and ice cream these sachets create a delicious thick and creamy shake. 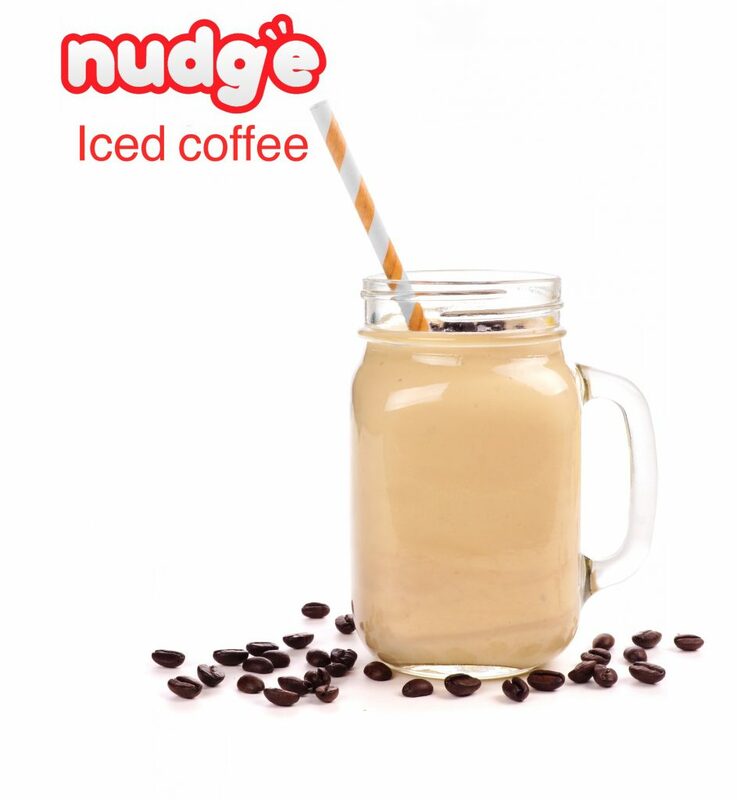 Iced coffee can be made using our vanilla shake sachet. Simply add a shot of espresso to the blend to create an original iced coffee drink, or flavour with syrups to make a variety of flavoured iced coffee drinks. A mocha iced coffee can be made by adding a shot of espresso and a teaspoon of chocolate powder. 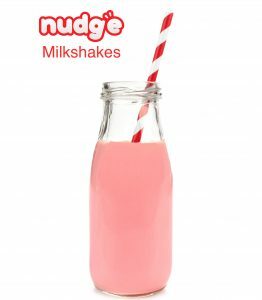 All our smoothie, milkshake and iced coffee ranges comes in easy to open, 140 gram servings. 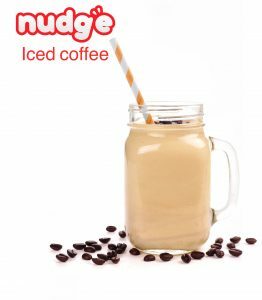 Simply blend with 200ml of liquid to create freshly made iced beverages for customers to enjoy!